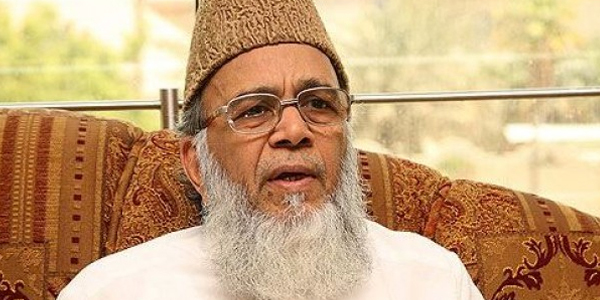 Ameer Jamaat-e-Islami (JI) Pakistan, Syed Munawar Hassan has said that masses will suffer for five years more if in the upcoming general elections they cast vote in favour of the politicians who looted national exchequer and usurped the rights of countrymen. He stated this while speaking during a condolence reference held to pay tributes to late former Ameer JI Qazi Hussain Ahmed and Professor Ghafoor Ahmed here on Wednesday. Syed Munawar Hassan said that corrupt and illegible leadership pushed the country into multifaceted crisis further adding to the woes of masses. He said that so-called democratic government has nothing to do with country and its people and its all concentrations were to protect personal and political interests. The JI Ameer said that Qazi Hussain Ahmed and Prof Ghafoor Ahmed were men of deeds and he vowed to continue their mission. The reference was also addressed by Akhwan ul Muslimeen leader Amir Mehdi Aakif, Hafiz Hussain Ahmed, Awais Shah Noorani, Justice (Retd) Saeeduzam Siddiqqi, Saleem Zia and Dr Arif Alvi.